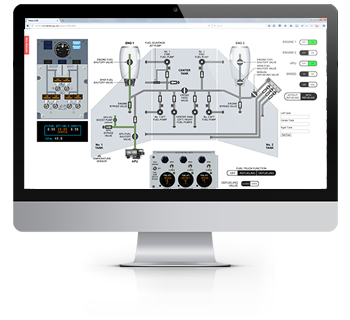 Enhance the learning outcomes of your training program with our new interactive schematics. Give the trainee the on-aircraft experience without the aircraft. Pelesys aircraft type rating courses, also known as Line and Base Maintenance Training, are instructor led training supported by CBT instructional programs. 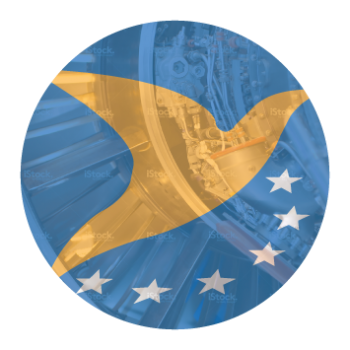 Each course has been designed to meet various regulatory standards including Transport Canada, EASA, the FAA, and specifically, ATA specification 104-Level 3. Our school is approved by both Transport Canada and the European Aviation Safety Agency (EASA). 5-10 days - Ramp & Transit courses are instructor led training programs which present aircraft systems in detail and in accordance with ATA Specification 104 Level 2 requirements. 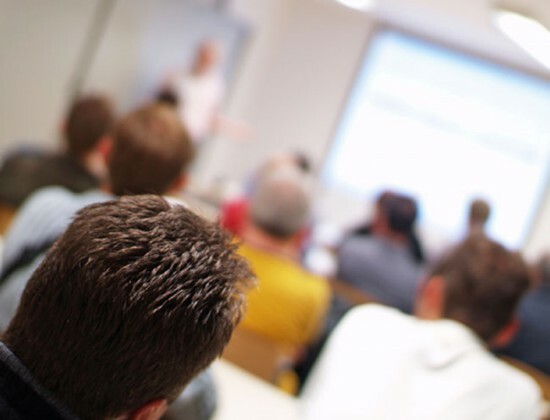 Each Ramp & Transit class is led by one of the members of the Pelesys’ world class instructional team and, when the many years of experience in the field and the collective instructional capacity is leveraged in the classroom, the result is demonstrated in excellent customer satisfaction and repeat course bookings. 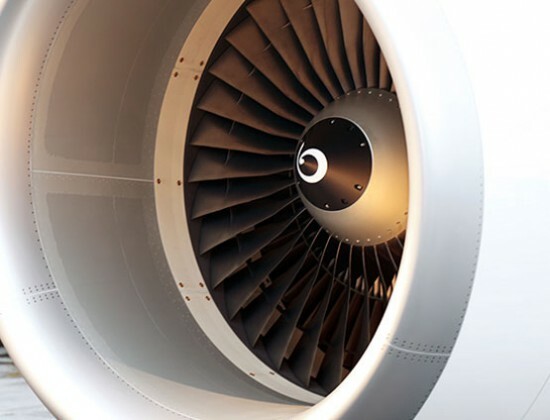 5-10 days - This Pelesys course is an instructor led program and presents aircraft systems in detail, in accordance with ATA Specification 104 level 2 requirements. The course includes complete descriptions of all Avionics, Airframe and Powerplant systems. Online Recurrent Training is also available. 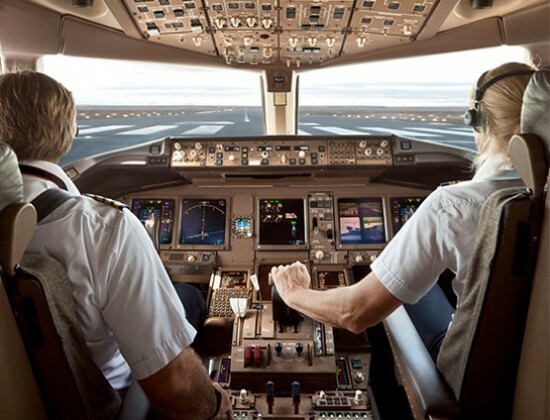 These online self-paced, self-instructional Computer Based Training (CBT) courses have been designed for initial or recurrent training, ensuring regulatory compliance with EASA, FAA, Transport Canada, ICAO and other regulatory agencies. Media technologies and decades of maintenance operations experience come together in Pelesys’ video production training products and services. Troubleshooting common problems, introducing a new aircraft into the fleet, or teaching core maintenance tasks to new technicians are some of the key ways Pelesys’ video production services can be help maintenance operators achieve a greater level of training success and lower the number of AOG issues. Pelesys i-Schematics is are a fully interactive aircraft schematics for desktop and mobile platforms that provides any student with an experiential learning activity. Our aircraft i-Schematics allows the student an opportunity to create various scenarios and see how the system will react to normal operational selections, as well as various faults. Used in conjunction with Pelesys CBT or Instructor led lessons, these interactive aircraft schematics work to engage and enhance the learning outcomes of any training program. Pelesys Virtual Trainer gives the trainee the on-aircraft experience without being on the aircraft. This virtual tool puts the student in a free-play environment using a desktop or mobile device, whether in the classroom or connected to the web. We offer two versions of the virtual experience to assist in better understanding the components and functionalities of the aircraft: the Virtual Trainer – Flight Ops/Operations and the enhanced Virtual Trainer – Maintenance, which includes Component Locator and Maintenance Practices. 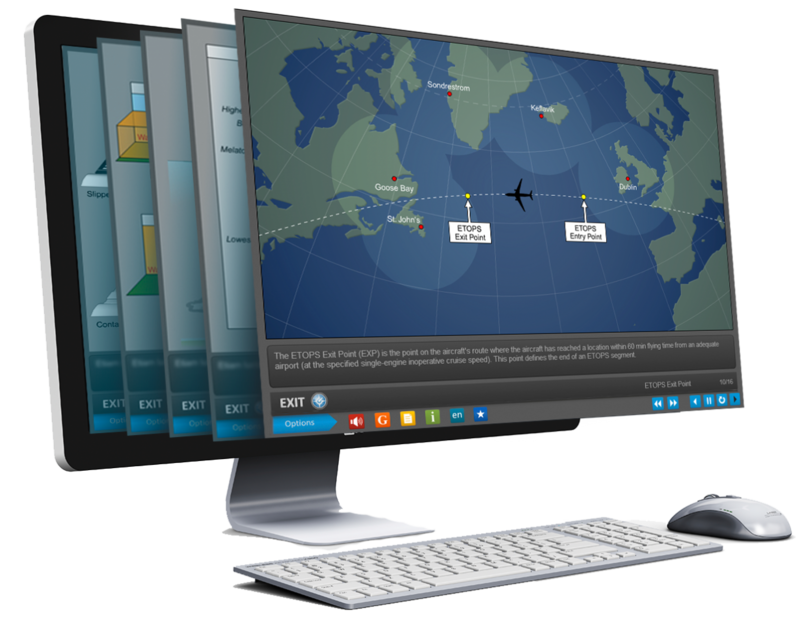 The Virtual Trainer – Flight Ops/Operations version allows you to explore different section of the aircraft including, flight deck, cargo and avionic bays and service compartments, as well as wheel wells. 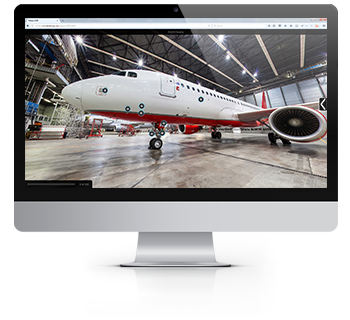 The Maintenance version works as a Component Locator with applicable and Maintenance Practices version expands on the same features as the Virtual Trainer version, but also identifyingies components using roll over functionality. Select a component, to see further details including, function, maintenance practice and servicing. 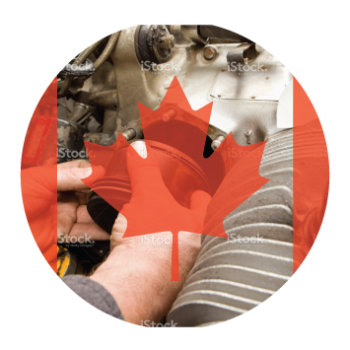 The Component Locator and Maintenance Practices version also uses embedded videos to provide detailed task instruction. Looking for Flight Crew Training? Check out our Flight Crew Solutions. 5-10 days – Ramp & Transit courses are instructor led training programs which present aircraft systems in detail and in accordance with ATA Specification 104 Level 2 requirements. Each Ramp & Transit class is led by one of the members of the Pelesys’ world class instructional team and, when the many years of experience in the field and the collective instructional capacity is leveraged in the classroom, the result is demonstrated in excellent customer satisfaction and repeat course bookings. 5-10 days – This Pelesys course is an instructor led program and presents aircraft systems in detail, in accordance with ATA Specification 104 level 2 requirements. The course includes complete descriptions of all Avionics, Airframe and Powerplant systems. Online Recurrent Training is also available.